Photograph will be screened at the 69th Berlin International Film Festival next month. 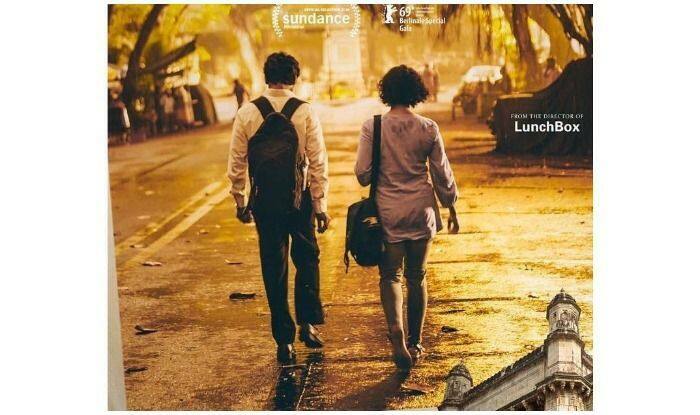 Filmmaker Ritesh Batra‘s upcoming film “Photograph” is slated to hit the silver screen on March 8. “The story begins… ‘Photograph’. Releases in cinemas in India on March 8,” he tweeted.